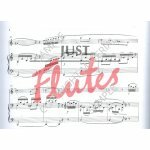 If Poulenc's musical debt in his late woodwind sonatas is rather to Stravinsky - as the chromatic inflexions of the 'Cantilena' or the bustling neo-classicism in the finale of his Flute Sonata show - then the plan to write a series of chamber sonatas surely stems from Debussy's similar scheme in 1915-1917. 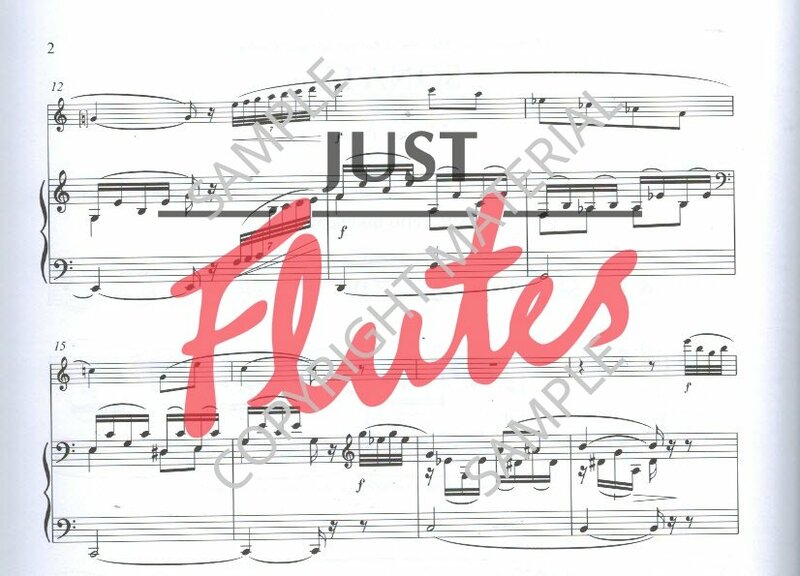 And if he was trying, like Debussy, to confirm his status as 'musicien francais', it seems natural that he should have begun with a Flute Sonata in 1956-1957. However, Poulenc was inspired to complete the Sonata by a commission from the Coolidge Foundation in Washington; though he conceived it for Jean-Pierre Rampal, with whom he gave the first performance at the Strasbourg Festival on 18th June 1957. 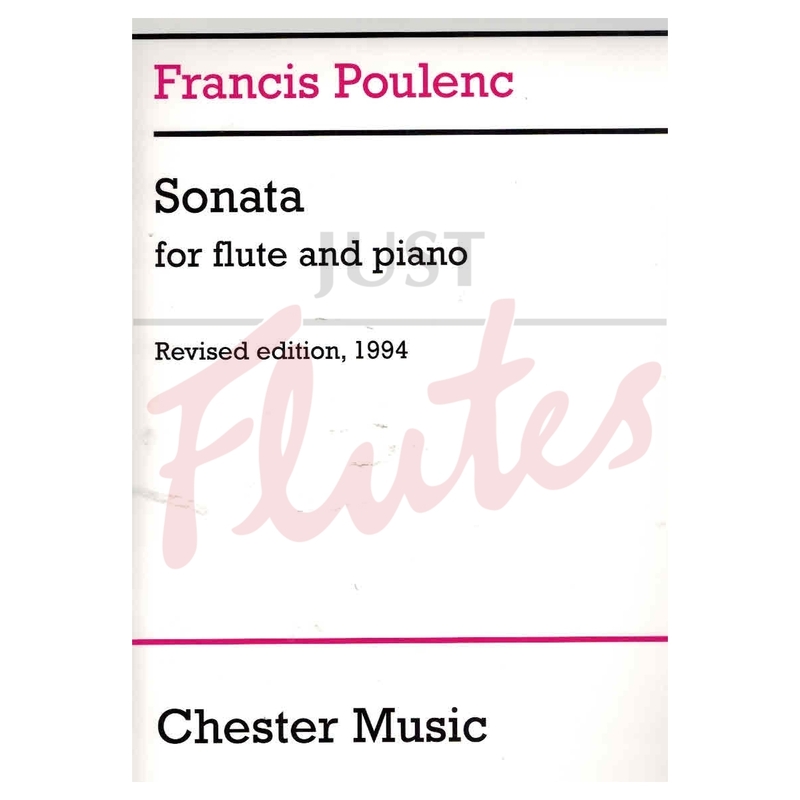 Since then, it has become the most frequently played of modern flute sonatas, for Poulenc's very individual melodic writing was ideally suited to the instrument, to the extent that it is impossible to imagine the suave and airy opening idea in any other scoring.